This topic contains 0 replies, has 1 voice, and was last updated by Elizabeth Cornell 2 years, 2 months ago. Got a project you can tell us about in 5 minutes? Tell us about it in a lightning talk at NYC DH Week. Deadline to submit is Friday, February 3, at 9:00 a.m. 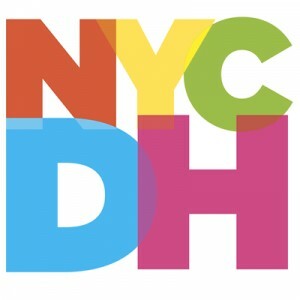 If accepted, your talk will be given at the NYC DH Week Kick-off Event, Monday, February 6, sometime between 1:30-2:30 PM. You’ll know if your talk is accepted by the end of the day on Friday. Apply for the talk, and if you’re accepted, we’ll request your slide deck. With such a short length of time, you’ve got to plan your talk carefully. Your statements should be succinct, and your slides should be snappy! If you’re selected, practice, practice, practice!